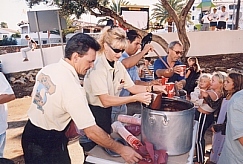 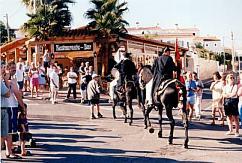 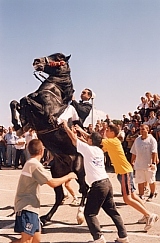 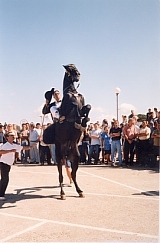 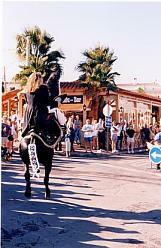 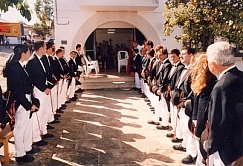 The Calan Porter Fiesta is generally celebrated the third weekend in September and is the last Fiesta of the island. 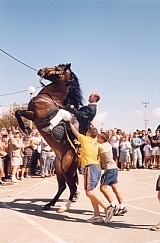 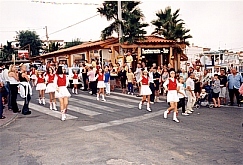 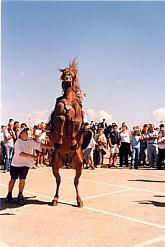 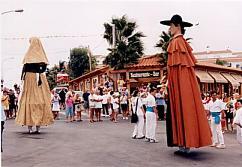 The Fiesta has been running since 1973 and has converted into one of the most popular for tourists and is the only one which has events on the beach. 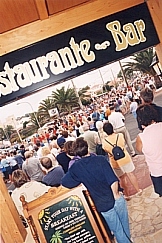 Typical Menorquin breakfast which Sa Païssa prepares every year for all the residents and visitors.